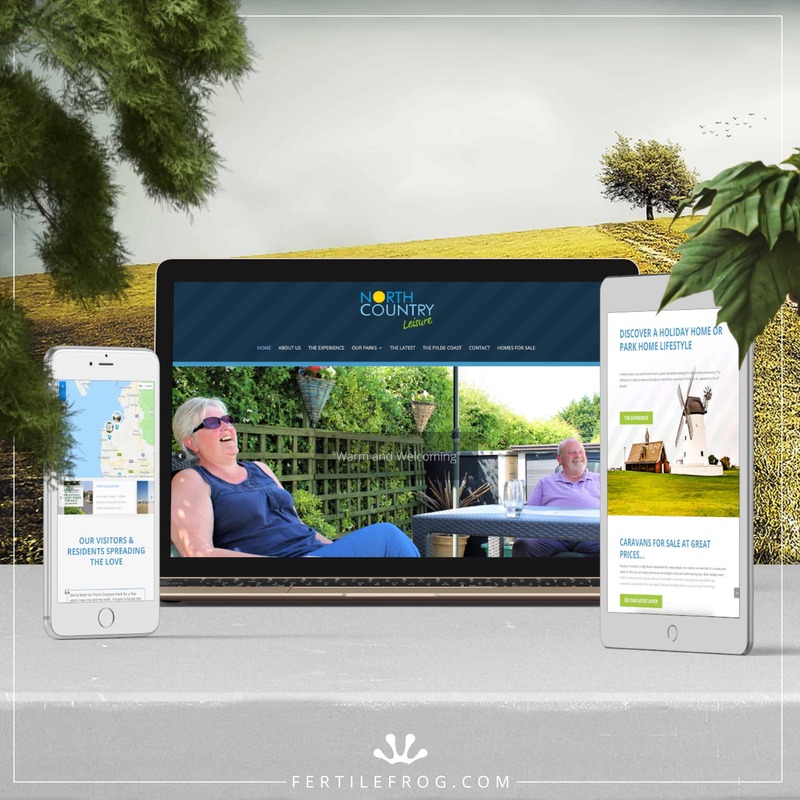 The Director of Audise by Frem Group came to Fertile Frog to create a website which best suits his bespoke seating company. 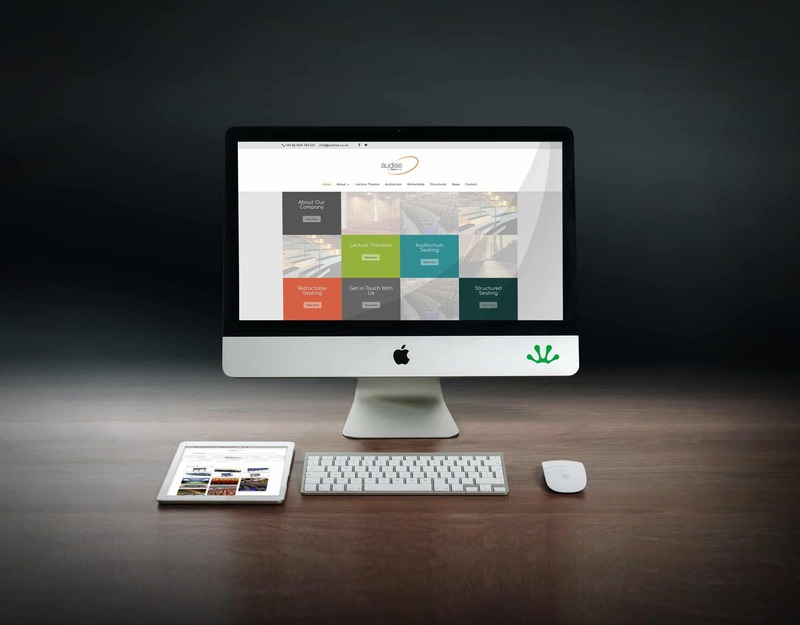 As you can see, it brings his company straight into the 21st century with the sleek, clean, responsive design. 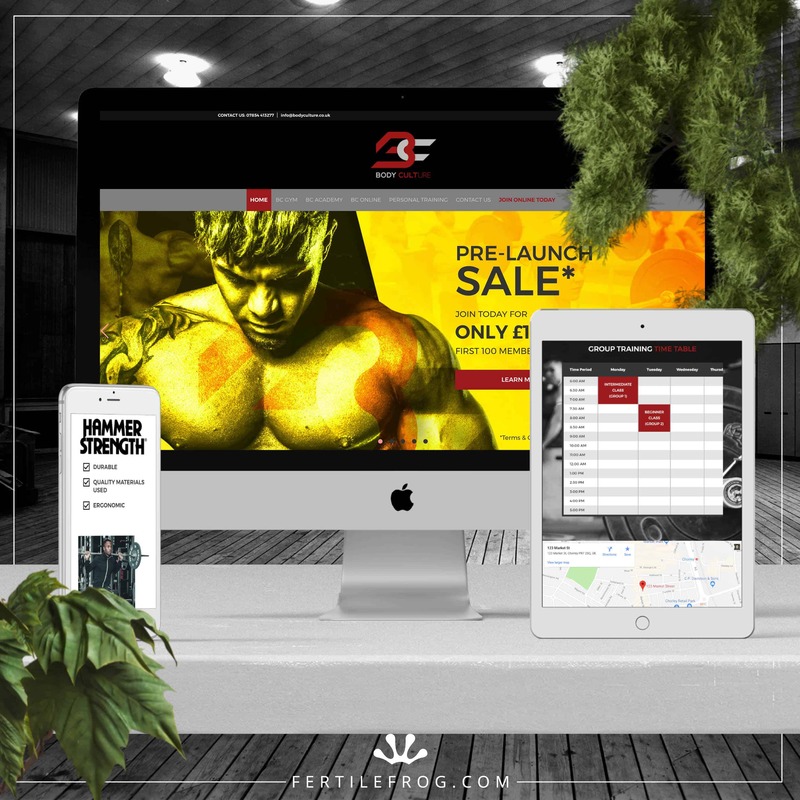 Every page has its very own unique feel and custom design to make Audise one of kind, not to forget that it is completely mobile and tablet friendly. 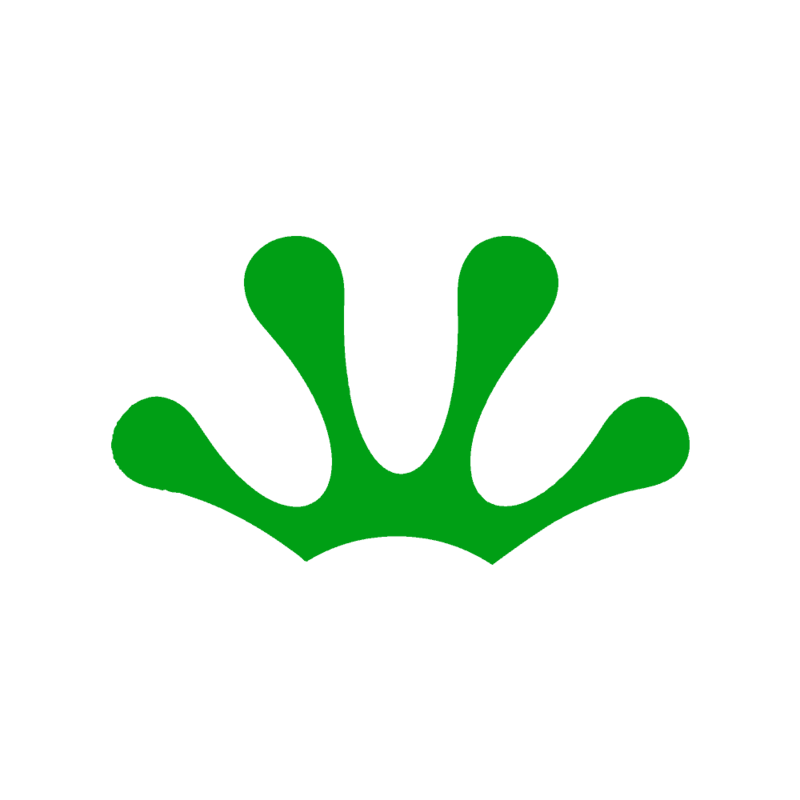 Whats next? 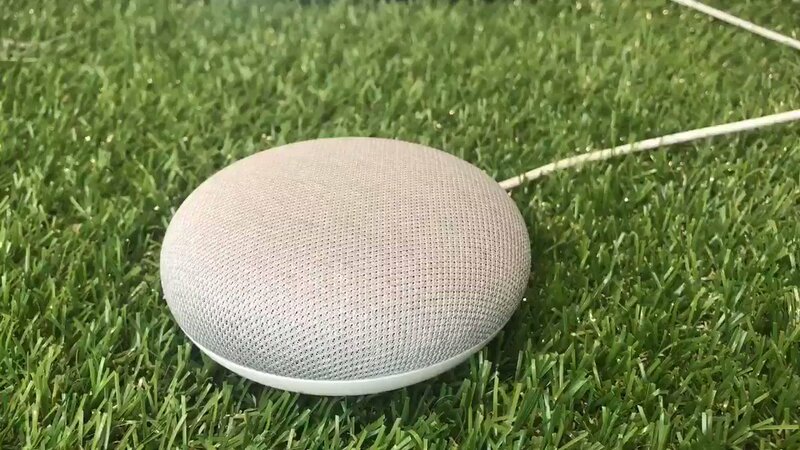 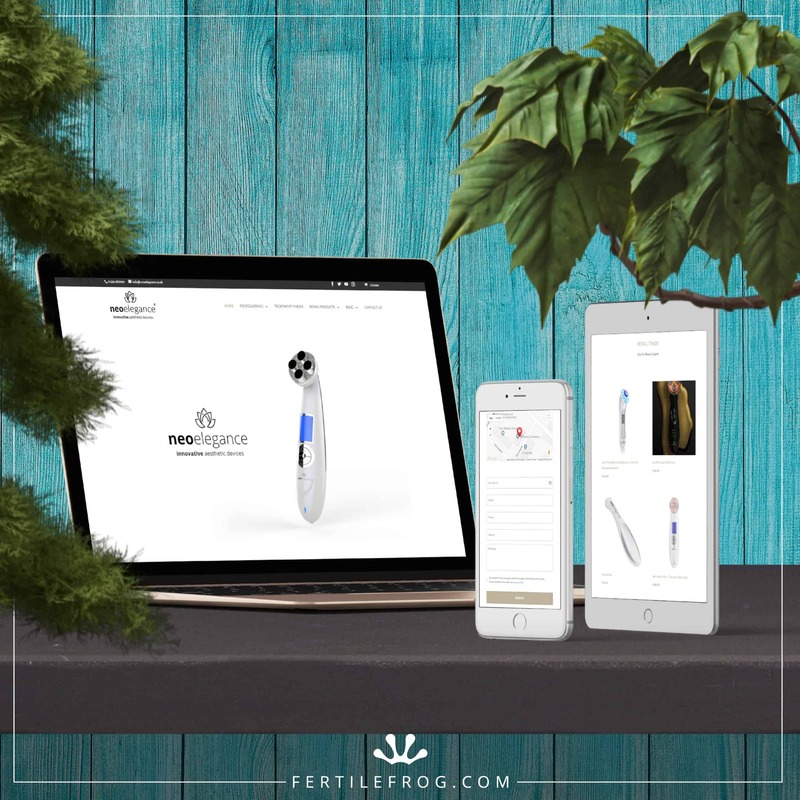 Fertile Frog are now working very hard to get Audise known around the UK using only the best SEO techniques. 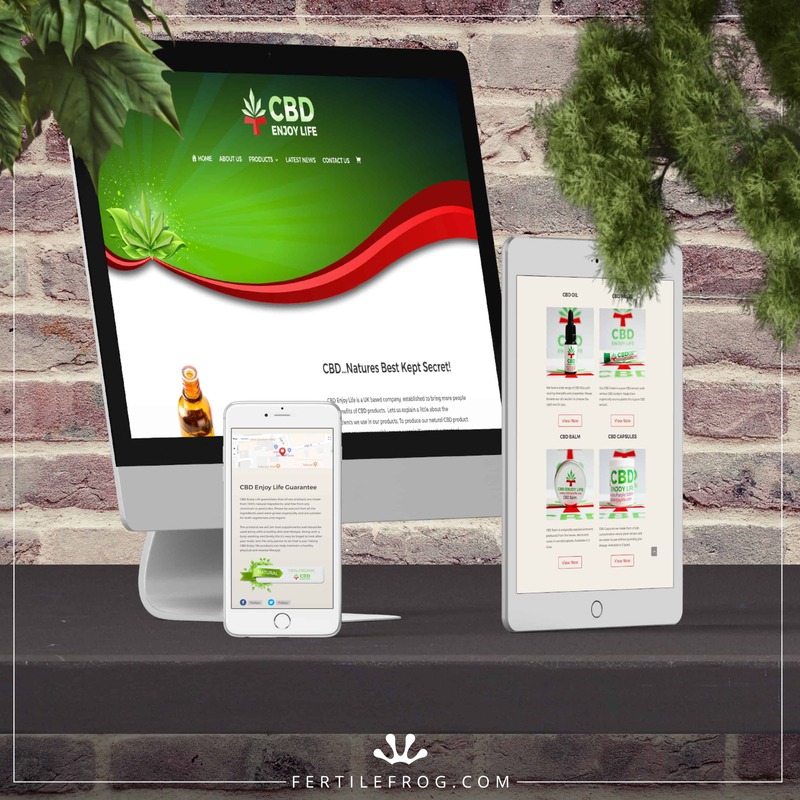 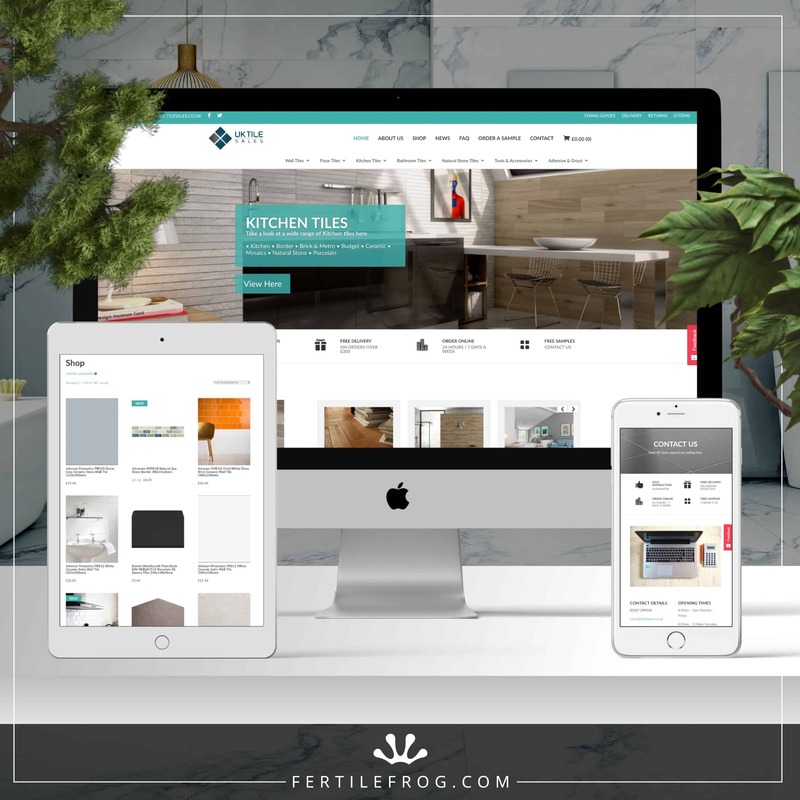 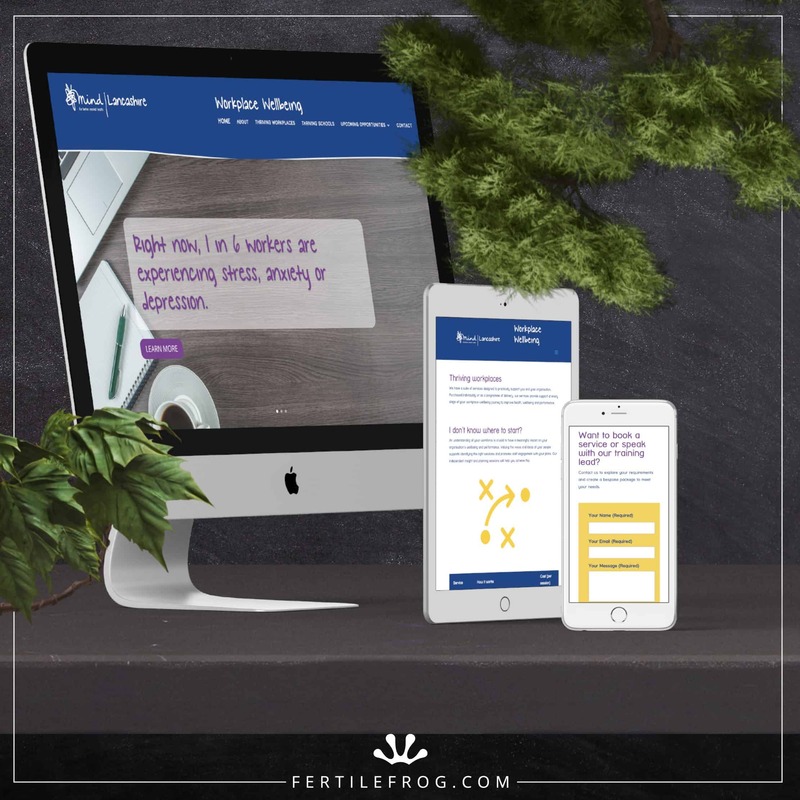 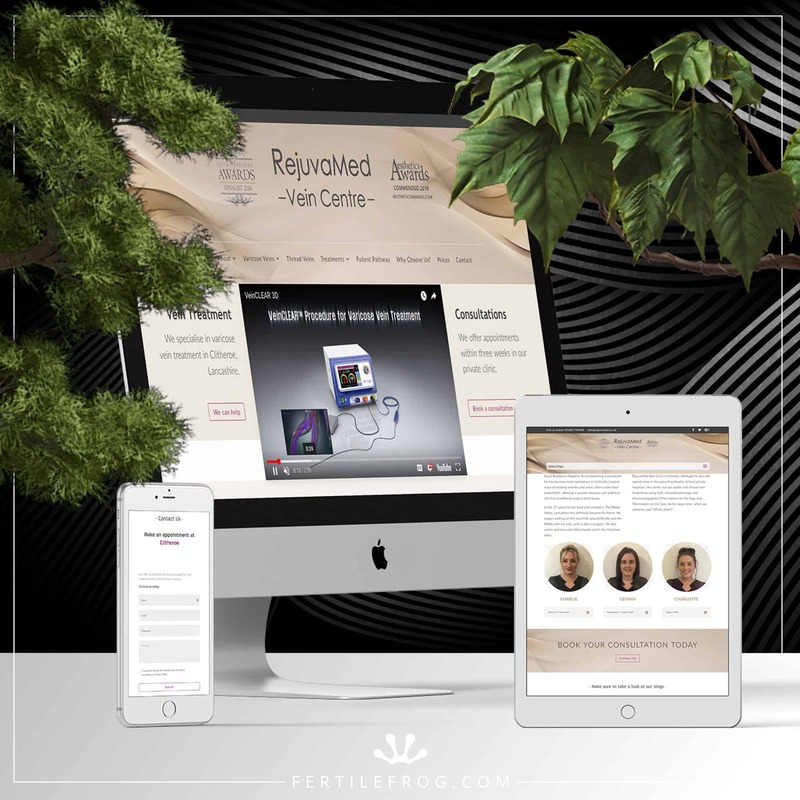 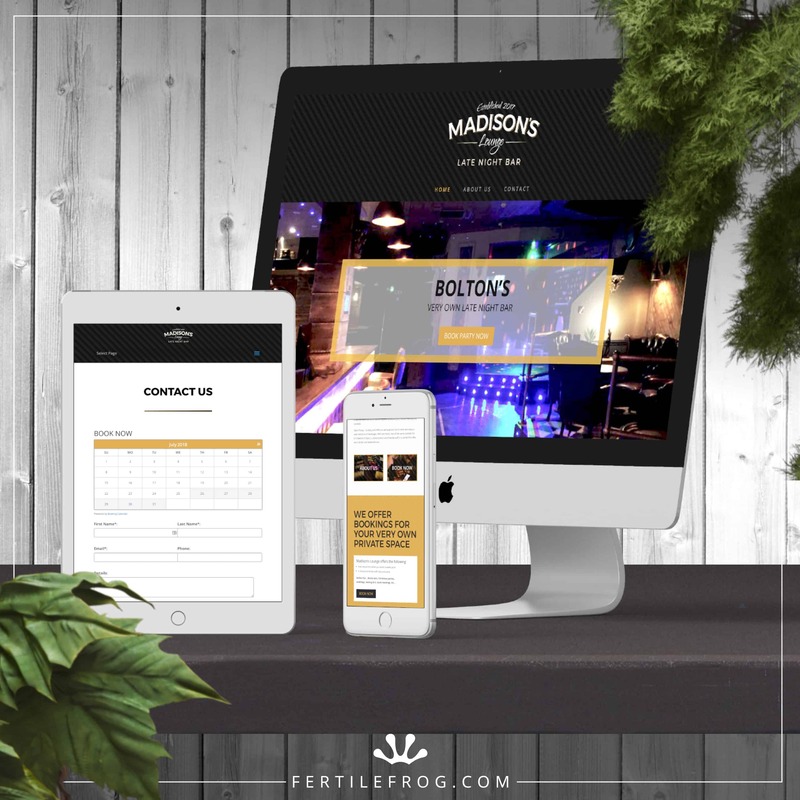 If you feel your company website needs a new fresh look then look no further, as Fertile Frog will work around the board to bring you only the best websites in your industry.